PERFECT THE ART OF COCKTAIL MAKING. CHOOSE FROM OUR SUBLIME COLLECTION OF RECIPES. 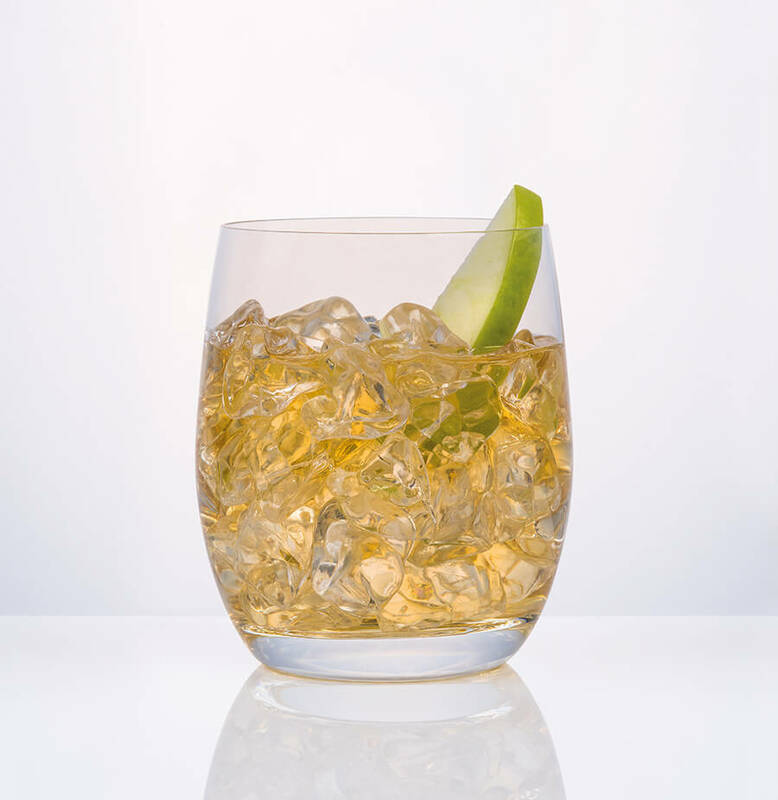 USE A COPA GLASS HALF FILLED WITH ICE CUBES TO HIGHLIGHT THE WONDERFUL AROMAS OF SYMPHONIA NO.1. 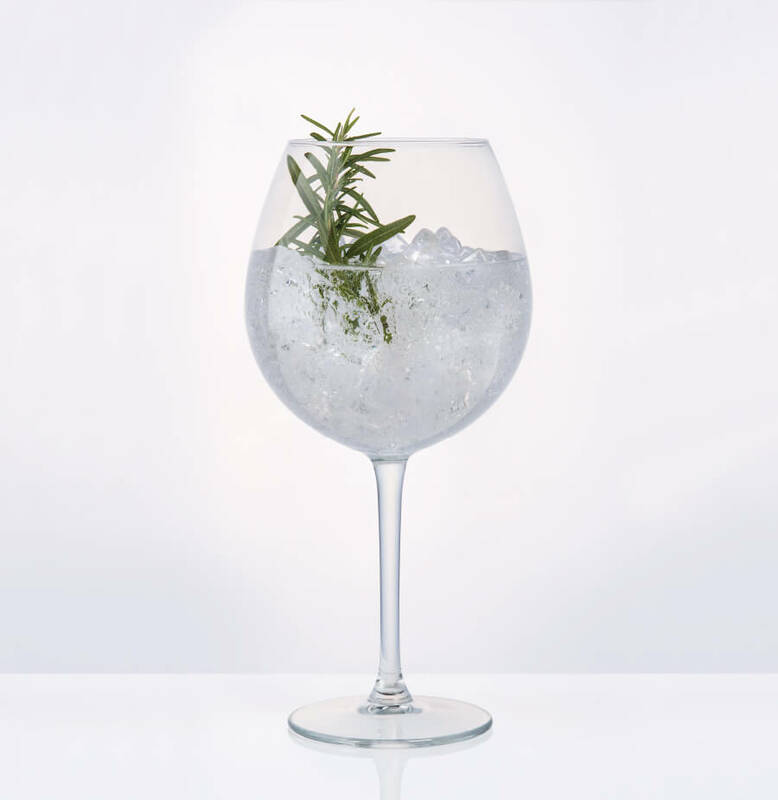 ADD ONE PART GIN TO THREE PARTS CLASSIC INDIAN TONIC WATER. 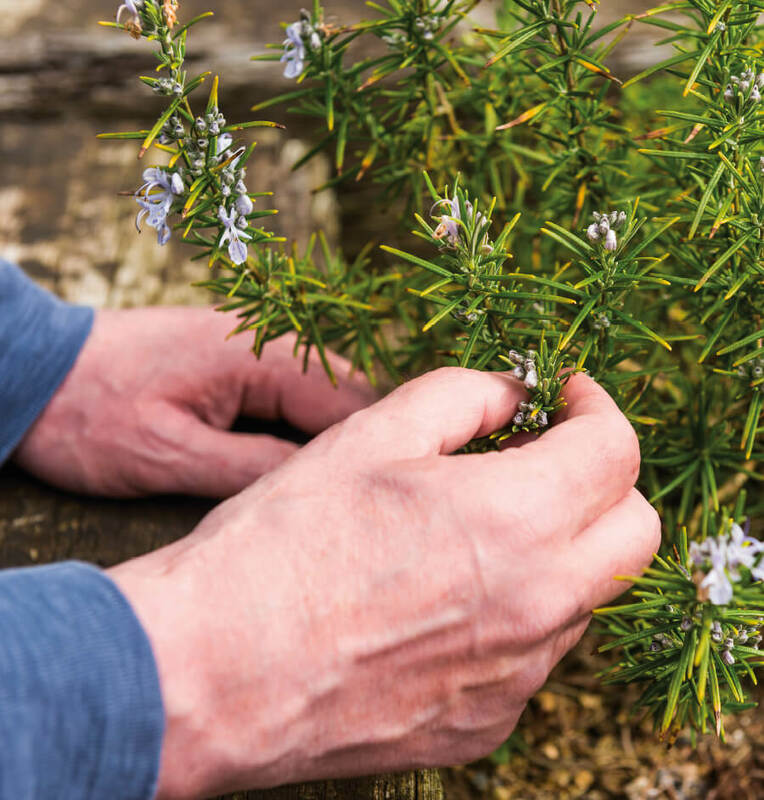 GARNISH WITH A ROUND OF LEMON AND A SPRIG OF ROSEMARY. ADD A GENEROUS MEASURE OF SYMPHONIA NO.2 TO A TUMBLER HALF FILLED WITH CRUSHED ICE. GARNISH WITH A SPIRAL OF GREEN APPLE PEEL. 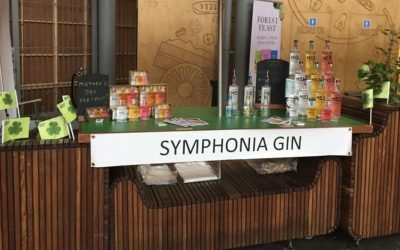 ADD ONE PART SYMPHONIA NO.3 TO THREE PARTS CLEAR LEMONADE IN A PITCHER OF ICE CUBES. 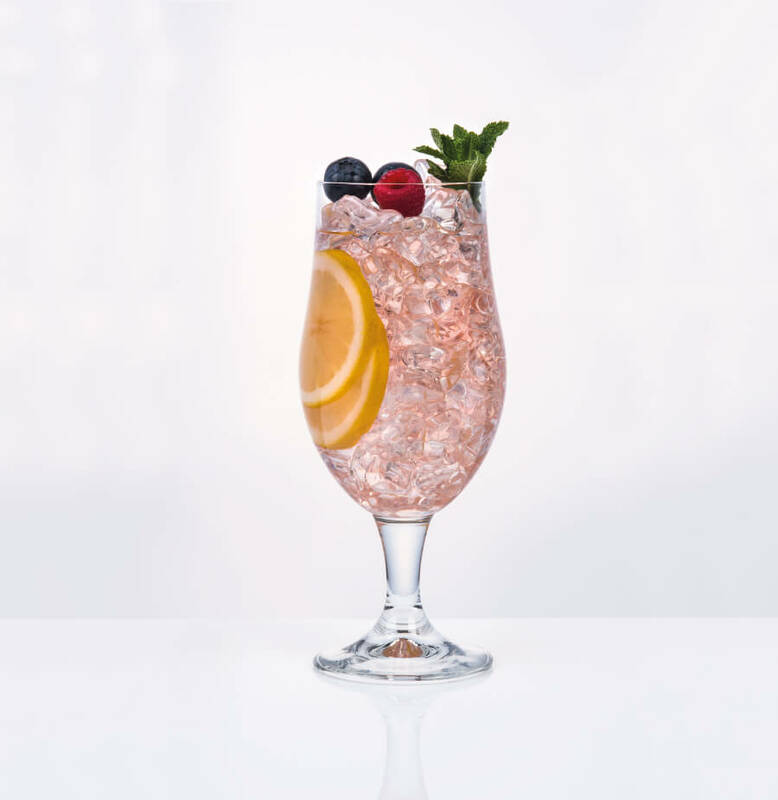 GARNISH WITH YOUR FAVOURITE SUMMER FRUITS AND A SPRIG OF MINT. 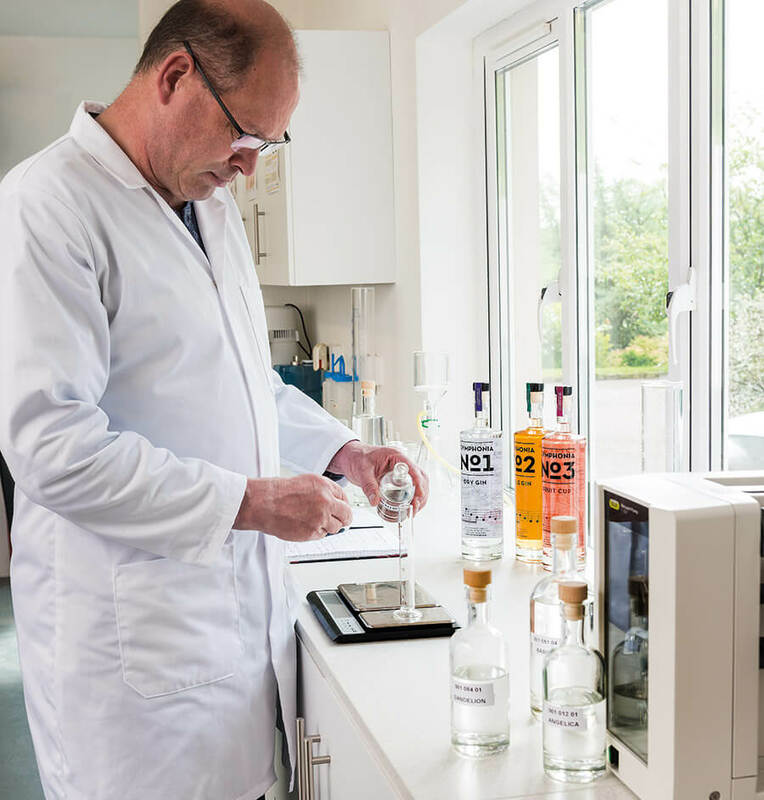 BY USING OUR KNOWLEDGE OF FLAVOUR MOLECULES, EACH BOTANICAL IS DISTILLED IN A BESPOKE PROCESS THAT RETAINS FLAVOURS OFTEN LOST DURING TRADITIONAL DISTILLATION. SCIENCE TURNS TO ART AS THE VARIOUS FLAVOURS ARE CAREFULLY BALANCED TO MAKE A SERIES OF UNIQUE COMPOSITIONS. 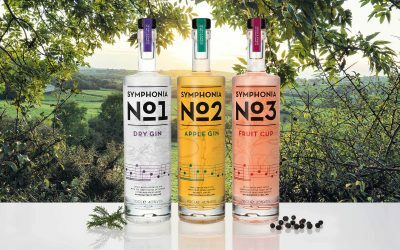 SYMPHONIA IS A RANGE OF HANDCRAFTED SPIRITS, WHERE EACH SYMPHONY WILL CHARM AND FASCINATE, INSPIRE AND EXHILARATE. 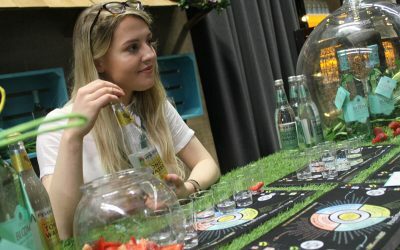 THE WOODLAB DISTILLERY COMBINES SELECTED NATURAL INGREDIENTS AND SCIENTIFIC PROCESSES TO CREATE THE FINEST BOTANICAL SPIRITS THAT SHOWCASE THE IRISH COUNTRYSIDE. RIC HAS A PHD IN ORGANIC CHEMISTRY AND WORKED IN THE PHARMACEUTICAL INDUSTRY FOR THIRTY YEARS. 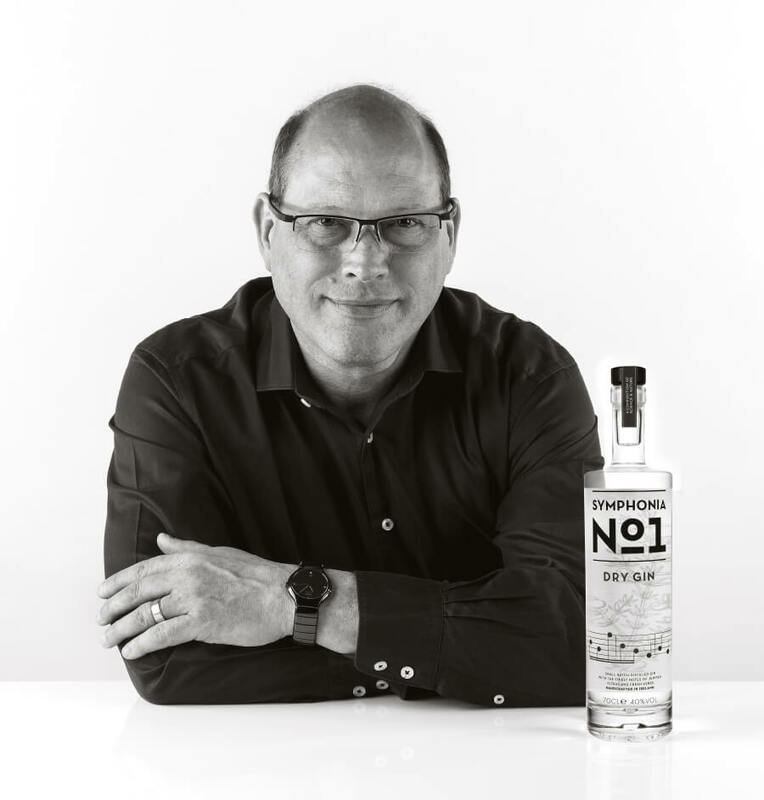 IN 2016 HE DECIDED TO FOLLOW HIS OTHER PASSION, FOOD AND DRINK, AND USE HIS KNOWLEDGE OF SCIENCE AND QUALITY TO PRODUCE AN INNOVATIVE SERIES OF SPIRITS USING INGREDIENTS FROM THE LOCAL AREA, COMBINED WITH CUTTING EDGE CHEMISTRY PROCESSES. RIC LIVES IN THE HEART OF RURAL NORTHERN IRELAND WITH HIS WIFE FIONA, DOG JASPER AND THEIR CATS AND CHICKENS.